The geniuses at Don & Sons are responsible for a growing line of value brands that overdeliver without pretending to be anything serious. Smoking Loon, Hey Mambo, Pepperwood grove, The Crusher...the list of their successes is long. Add another name to that list: Project Paso. Sourcing fruit from Paso Robles, this portfolio qualifies as Moped Wine: big, fat, unapologetic, and fun. Even though these wines lack the consistency of Don & Sons other brands (it is brand new), some are are worth seeking out. All are targeted to hit the shelves at $14 or less (more like $12), so you can't go too wrong. Disclosure: These wines were all received as press samples. A Sam Kinison of a wine. No, not dead, but LOUD, brash, and in-yo-face, sucka! Jam, jam, jammy and with more heat than a fast ball, this liquid-candy-for-adults is not for fans of nuance or balance. But next to a grill this summer, this kitchen sink blend will stand up to just about anything you throw at it. Yeeee-haaawwww! Okay - here's a smooth ride down Likable Lane. Straight down the middle body, frame, and depth. Definitely fruit-proud and from a hotter climate, but lacking the heat other varietals from this region tend to carry. Really easy and fun to drink. Closest in style to Don & Sons Clarksburg offerings. Tastes like a hot climate Zin - lighter to medium density, but a larger framework delivers heat on the attack. An interesting wine, to be sure, but in need of a little settling down. 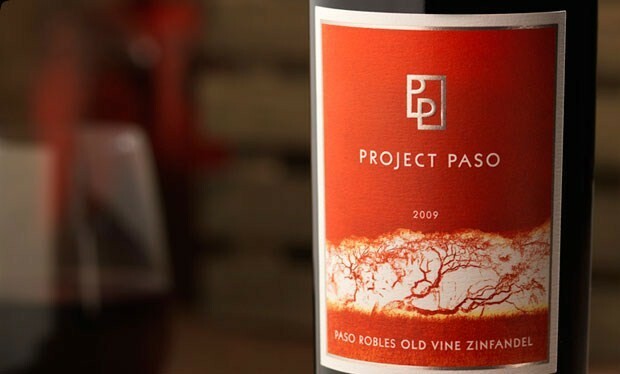 Nose transports you to route 46 east where it's hot, dusty, and lined with old Zinfandel vines. There's an old, rusty tractor out there in a field and you're squinting through the strong sun to see it. Got it? That's this wine. Your BBQ buddy. Not a thing subtle about this wine. Big, fat, round, and overblown. Made in the style that cultivated the ABC (Anything But Chardonnay) movement. Buttery, creamy, and obviously oaky. But, hey, if you like that style, this wine doles it out in buckets.